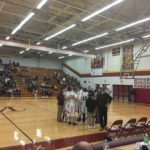 Menominee, MI – January 12, 2018 – The Marquette Redmen basketball team defeated the Menominee Maroons 70-42 in Menominee on Friday night, in a game that was broadcast live on Fox Sports Marquette 105.1-99.9 and online at foxsportsmarquette.com. The Redmen, who were 4-3 on the season coming into the game, were able to pick up the win against Menominee. The opening quarter began with the Marquette opening the scoring just 11 seconds after the tip, and they didn’t let off the gas at all. 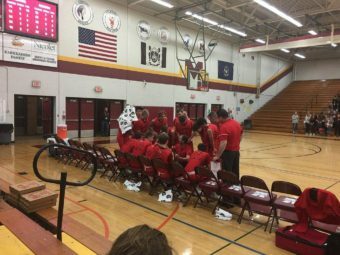 The Redmen went on a 13-0 run to start the game before Menominee finally answered just over halfway through the quarter. 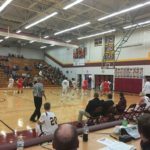 The Maroons were able to put some points on the board, but at the end of the first quarter, the Marquette Redmen held the lead at 20-8. 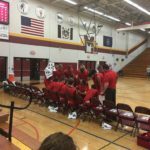 The second quarter was more of the same, with Marquette dominating on offense, and at halftime the score stood at 39-20 in favor of the Marquette Redmen. After the break, Marquette went on another run, scoring seven uninterrupted points before Menominee was able to break the streak and get on the board in the second half. 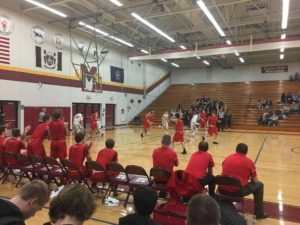 The third quarter saw the Marquette Redmen increase their lead to 54-33, and at the final buzzer, Marquette found themselves the victors by a score of 70-42. 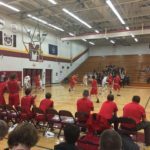 Leading the was offensively for Marquette was Trey McFerrin with 16 points, while on the Menominee side it was Kyle Anderson with 10 points on the night. 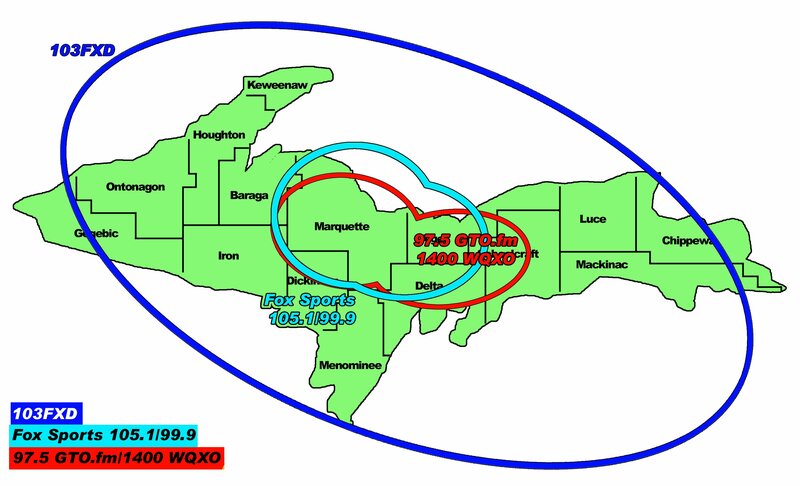 The Marquette Redmen will next take the court on Tuesday, January 16, when they host the Ishpeming Hematites. 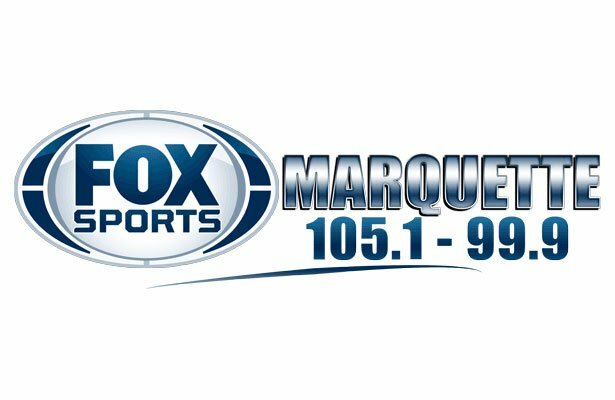 That game is set to tip off at 7:15 P.M., and you can catch all the action live on Fox Sports Marquette 105.1-99.9 or online at foxsportsmarquette.com.